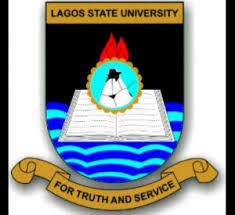 Lagos State University, LASU Resumption Date for Commencement of Harmattan / 1st Semester Academic Activities of Freshers/Newly Admitted Students for 2018/2019 Academic Session. All newly admitted students are expected to resume for their lectures commencement on Tuesday 26th February, 2019. Screening, Clearance, Registration of Fresh Students, Matriculation and Orientation for Fresh Students has been slated for Tuesday, 26th February, 2019 - Friday, 7th June, 2019. The Academic Calendar for 2018/2019 Academic Session has also been made available online.